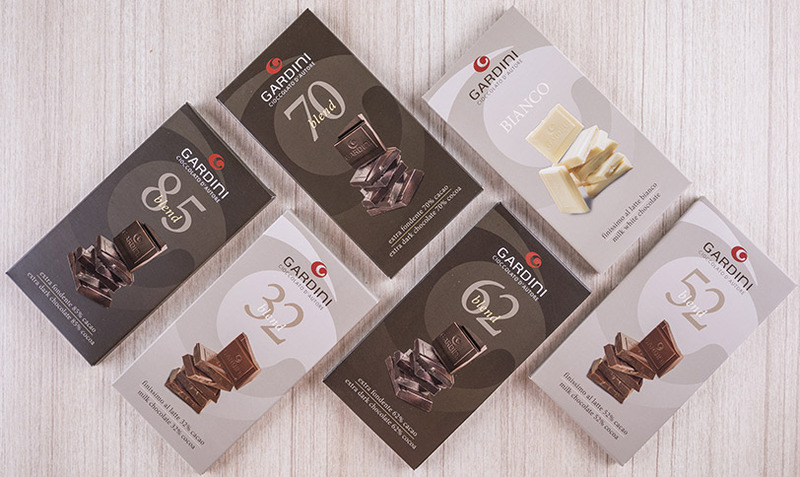 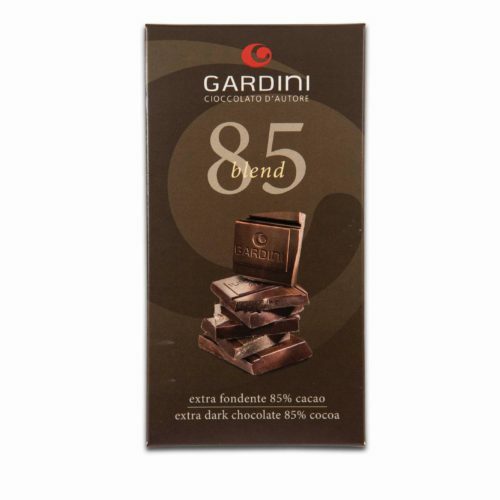 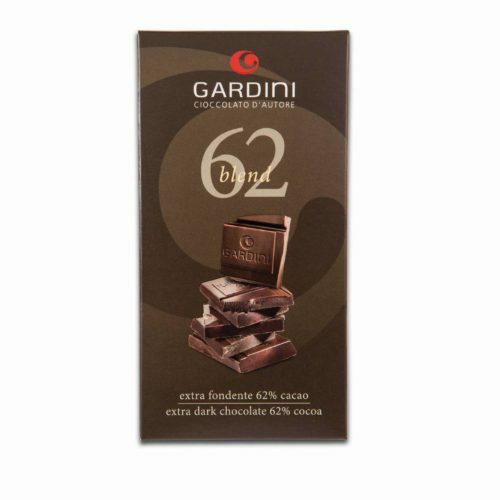 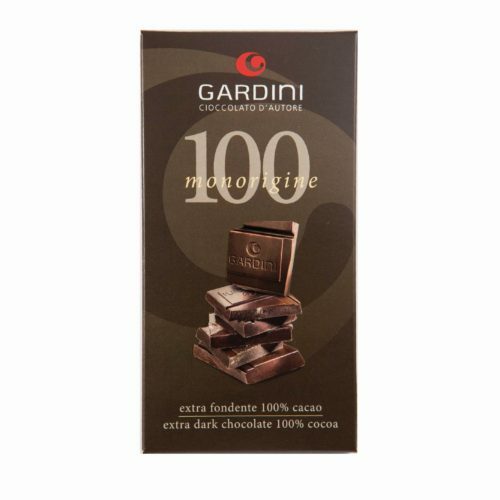 A handmade chocolate coming from the mixture of the most precious varieties of cocoa, to satisfy all the most demanding palates: for those who are looking for an intense taste and for those who are looking for a pleasant and soft persistence as well. Our blend bars are made to please all these needs, thanks to their different cocoa percentages: extra-dark chocolate 62%, 70%, 85% until 100% single origin cocoa, without any other flavouring added. 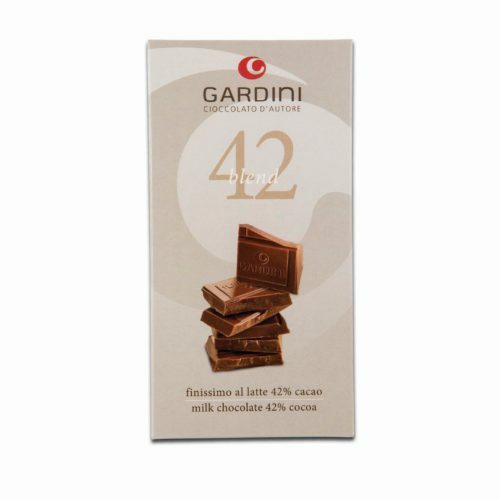 The extra-fine milk chocolate bars are made with three different cocoa mass percentages: 32%, 42%, 52%. 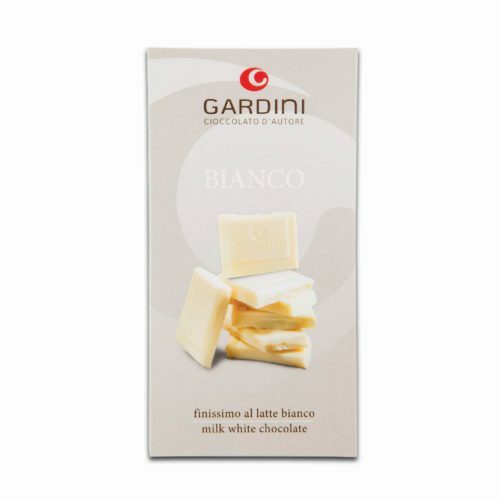 A white version is also available (made with cocoa butter, milk powder and sugar).